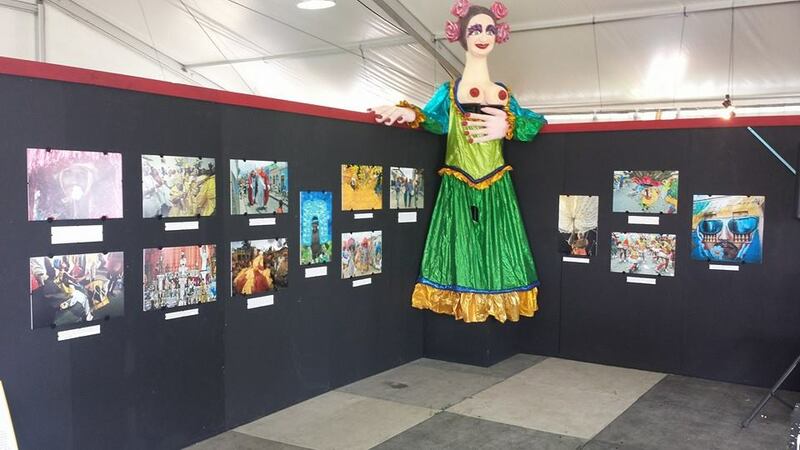 Images from my series A Flower in the Mouth were exhibited as part of the Cultural Exchange Pavillion - Casa do Brasil, at the New Orleans Jazz & Heritage Festival in the spring. It's always been a dream of mine to be involved with Jazz Fest, and I wanted to share this experience with as many people as possible! I was at Jazz Fest both weekends, which was an incredible experience! Thank you to all who came by! This exhibition and opportunity was truly humbling and it was incredible to be surrounded by other like minded creatives. What a dream come true!